Is there anything cuter (and more emotional??!) than those first few baby steps? 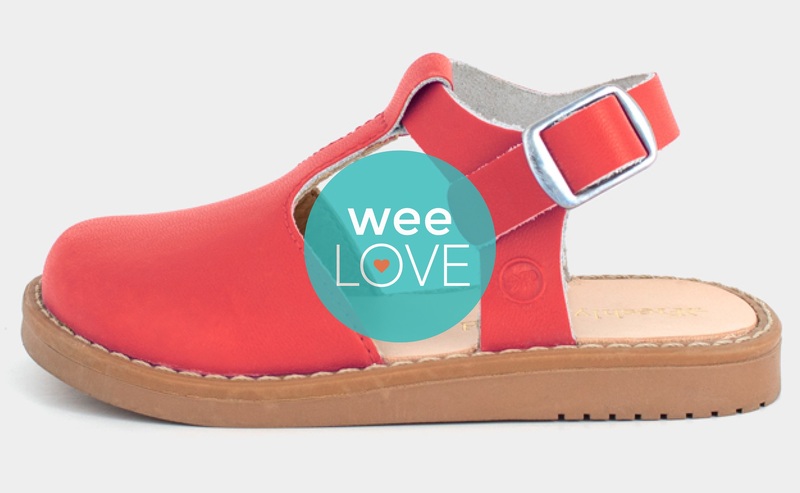 Keep your kiddo moving in the right direction in a pair of adorable Baby N’anya shoes. 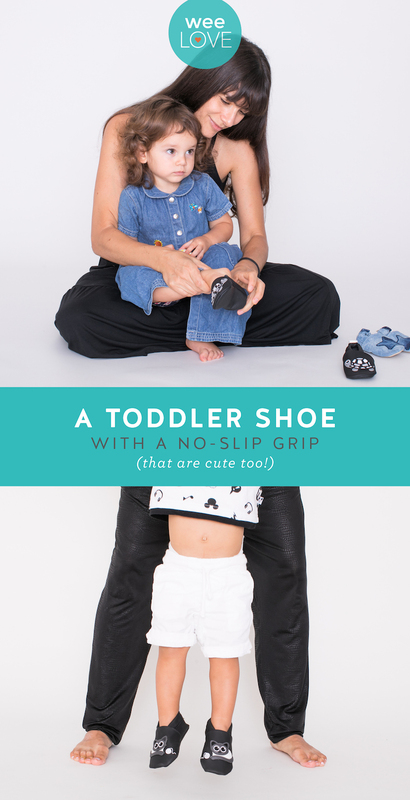 What really sets these soft-soled shoes apart is that they’re made from only vegan materials, so they’re good for your baby and the planet. 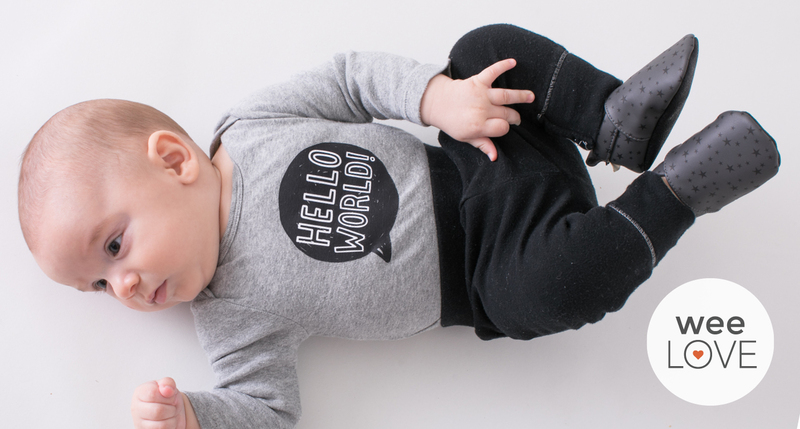 Created by a mama who was looking for comfy, well-made, and cruelty-free baby shoes, Baby N’anya vegan shoes are designed with loving hands to be supportive (and cute!) for little explorers. The waterproof rubber sole are non-slip, providing a secure grip on the ground (especially helpful on tile and wood floors!). They’re also easy to clean with wipes or a cloth. Sizes range from six months up to two years old—so you’ve got your crawlers, cruisers, walkers, and runners covered! From denim and microfiber exteriors to soft cotton interiors, Baby N’anya shoes are 100% cruelty-free and 100% adorable, so you can feel good about what your kiddo is wearing and planet Earth at the same time.